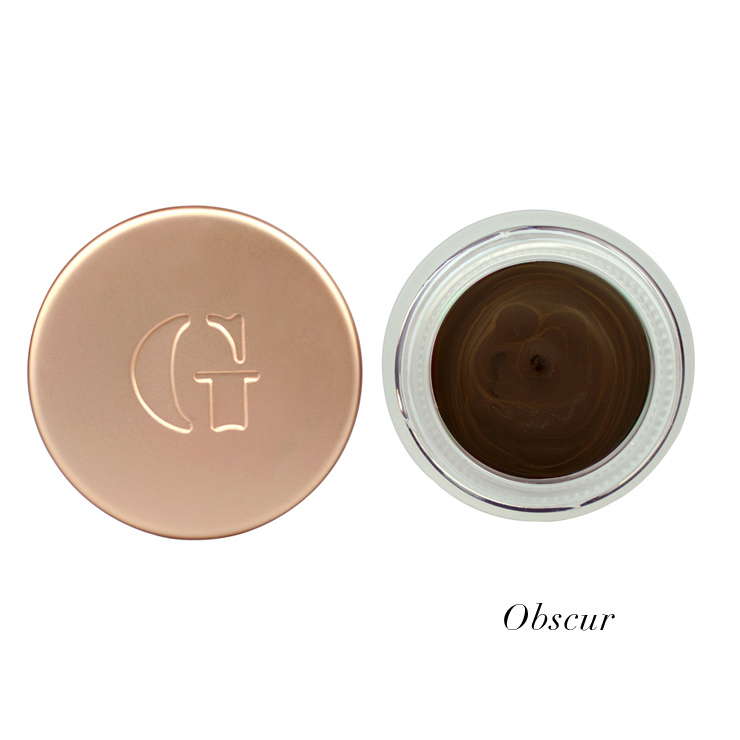 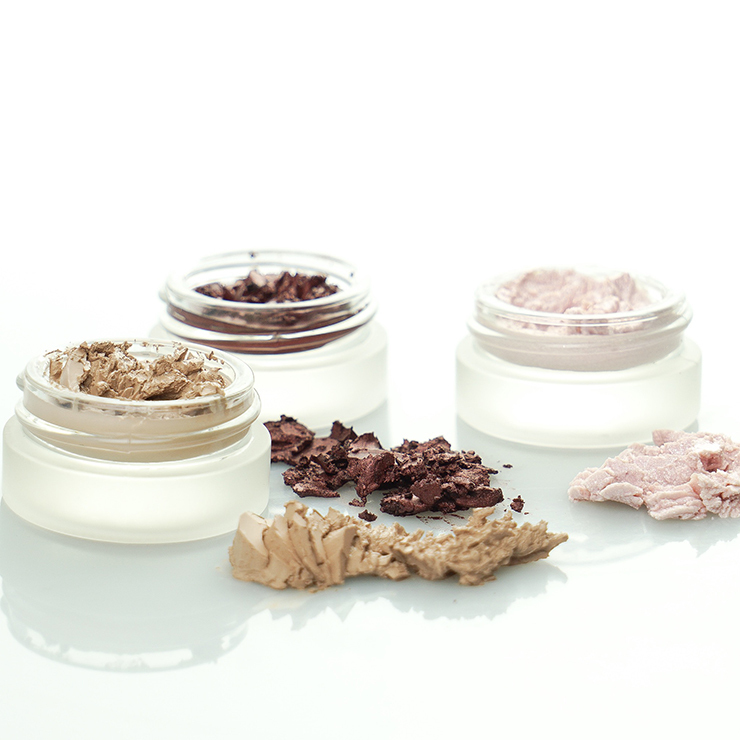 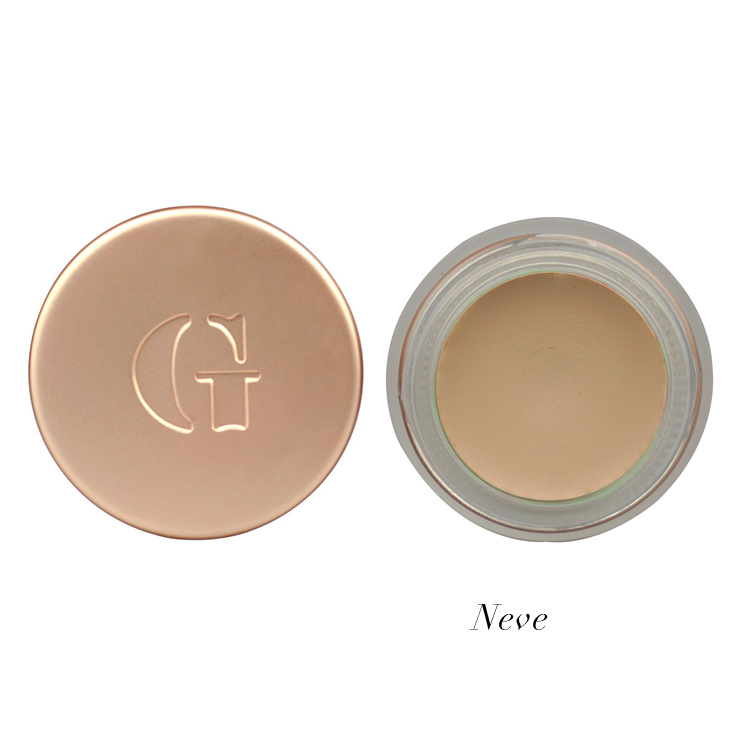 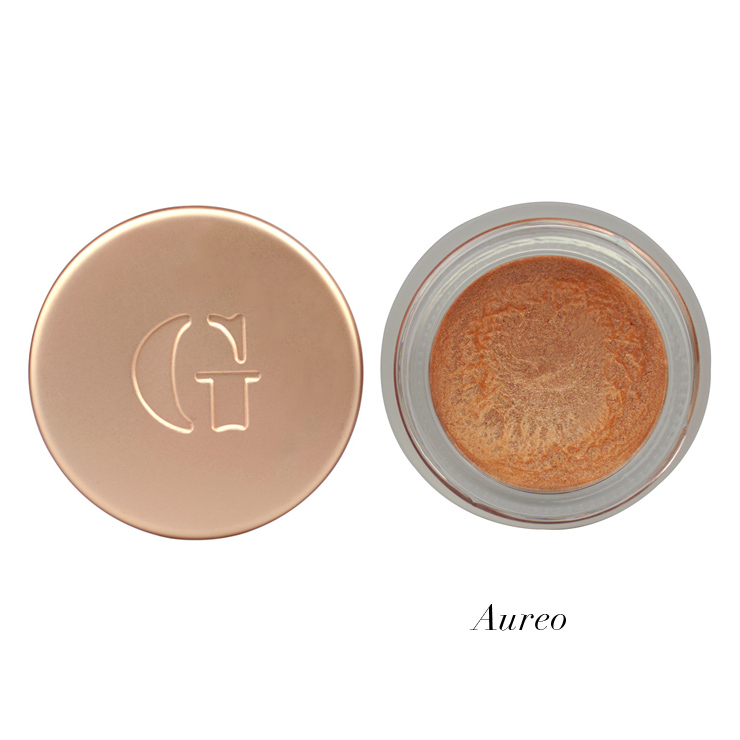 Gressa's Eye Tint is an innovative formula that transforms from cream to velvet upon application. 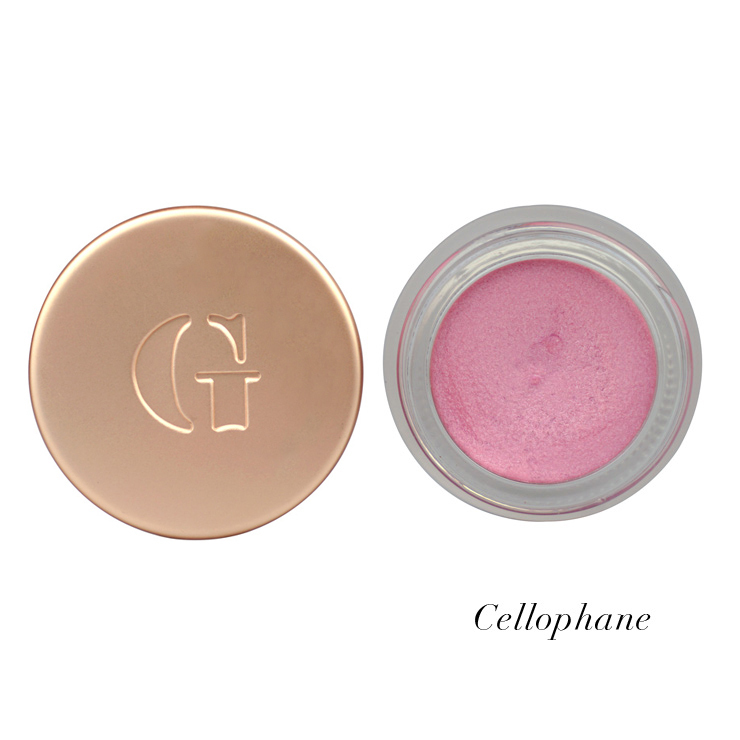 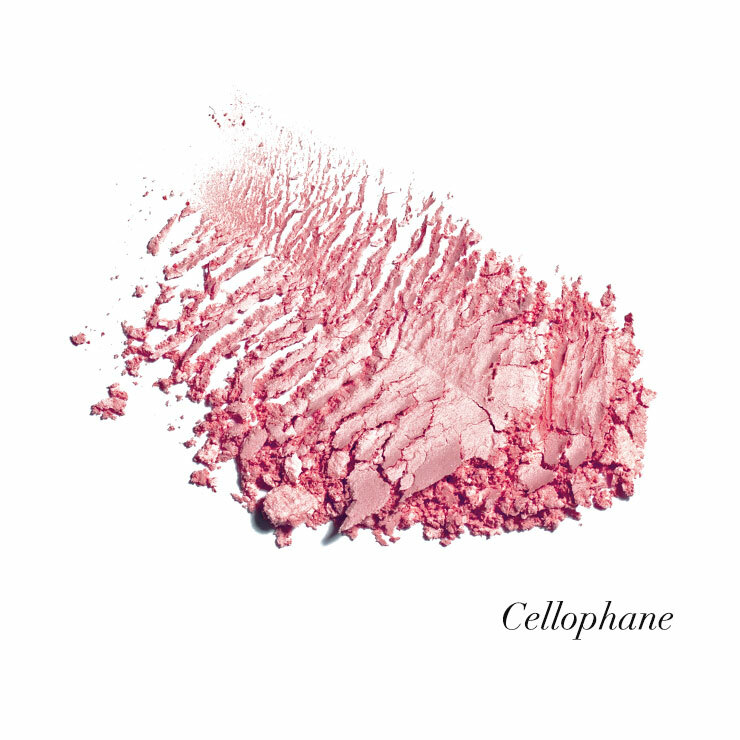 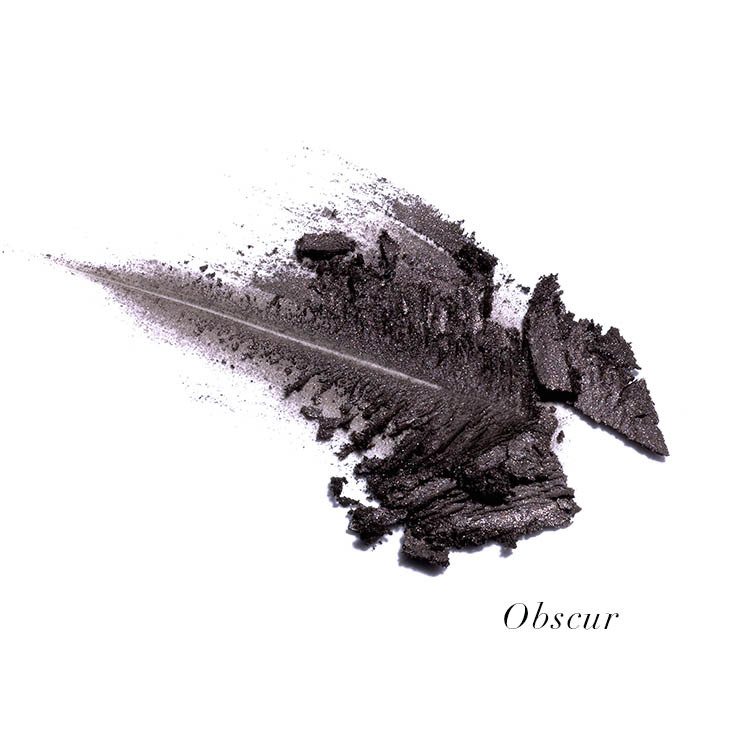 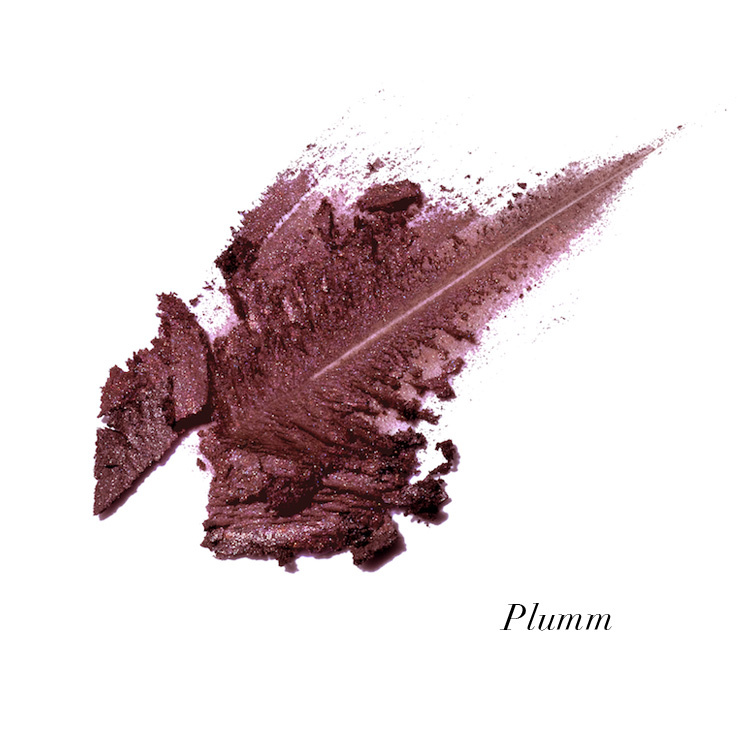 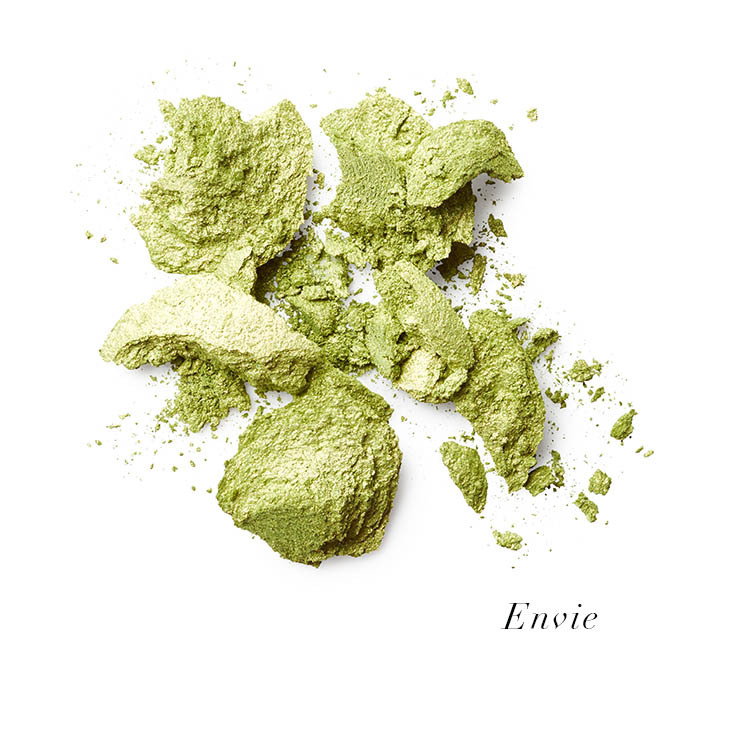 Made from organic, 100% vegan ingredients, this tint wears extraordinarily and without smudging. 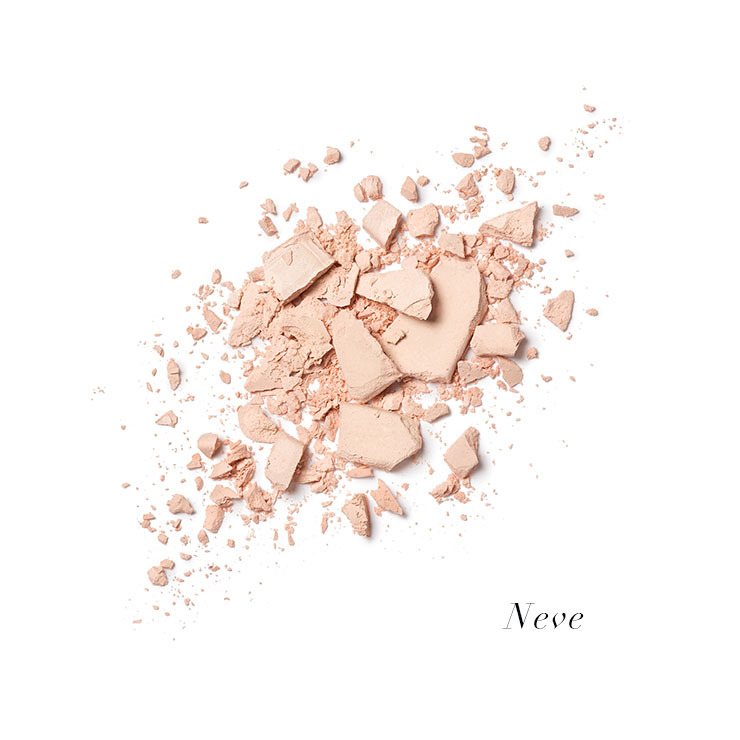 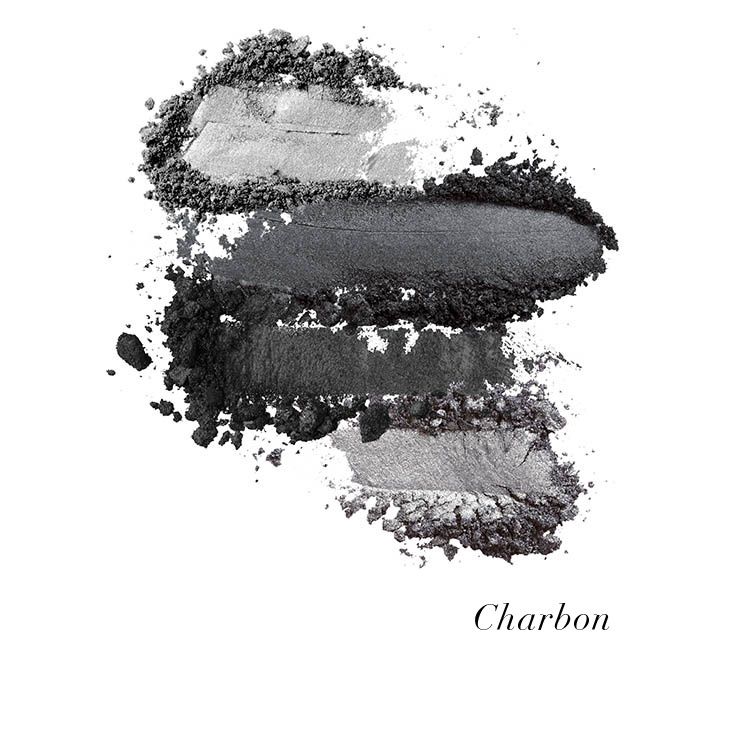 Due to it's versitality, it can be worn as either shadow or liner. 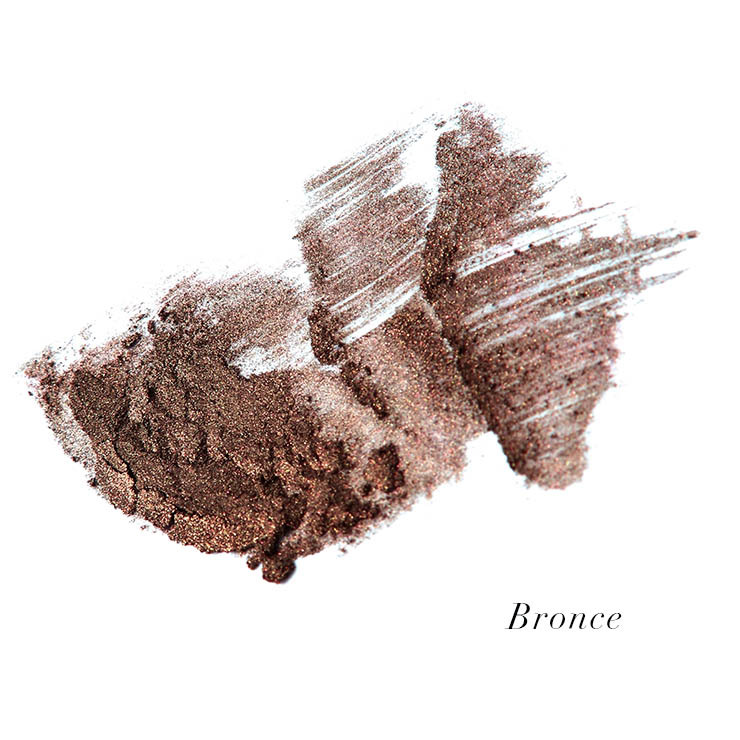 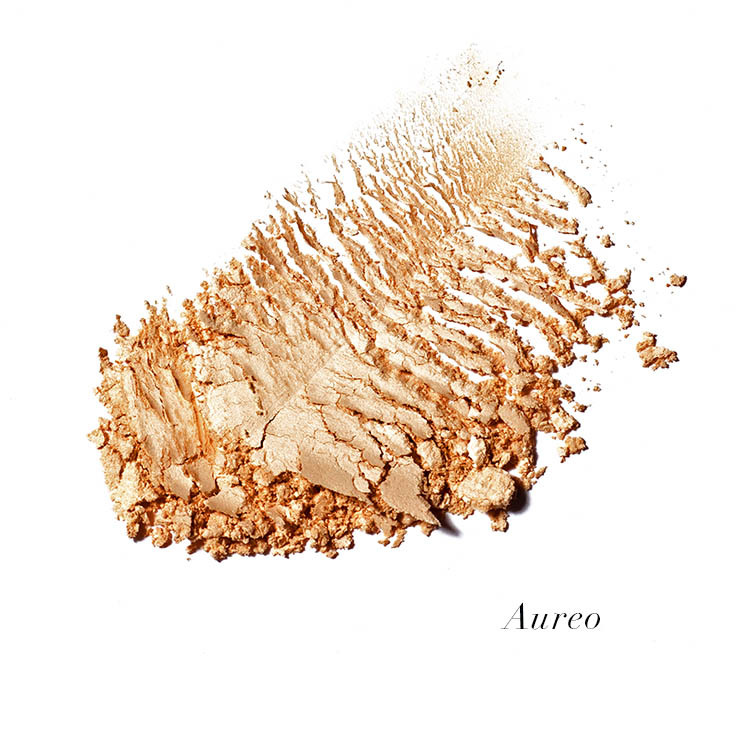 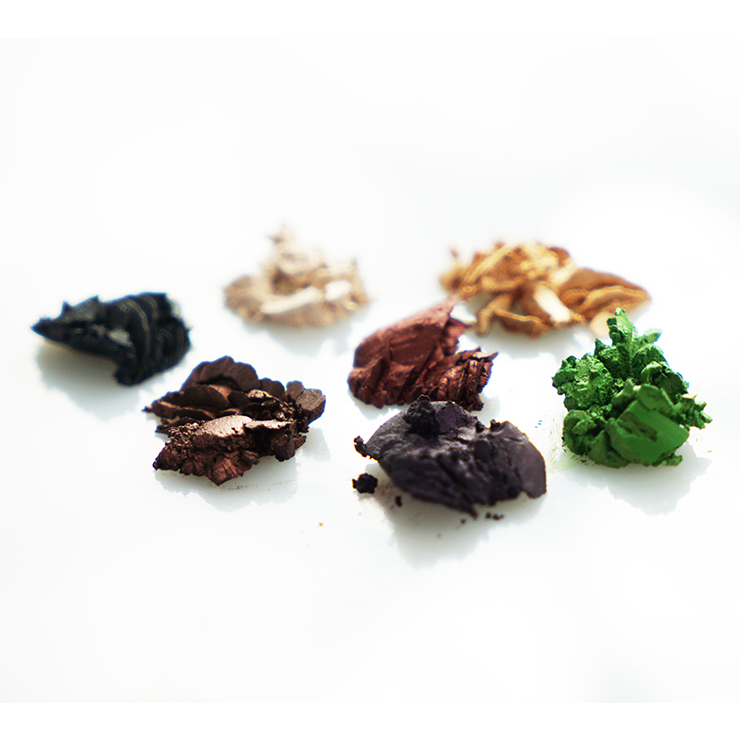 Use an eyeshadow brush for a more pigmented application. Apply the eye makeup with fingertips for a more sheer effect.